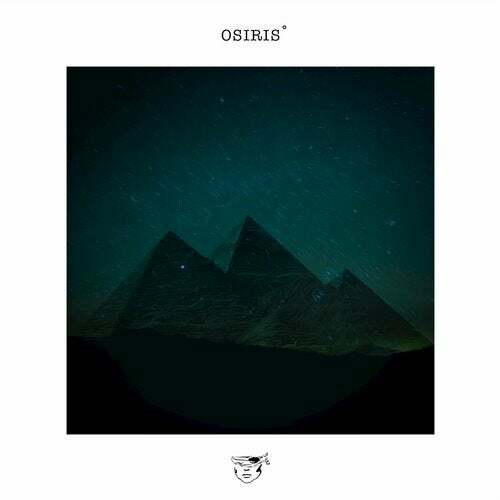 Catlike, the Osiris EP nestles close and lures your senses. Kohra & SHFT have created a magnetic piece with caressing movements so overwhelming you sense the softness when it brushes past you. And the claws when it wants no more petting. The duo consisting of Kohra & SHFT is based in India. Both have individually risen with wide scope of versatility in their productions as well as their DJ talents. Kohra is endorsed by audio hardware brands like Allen & Heath and Nocs and has recently received the MyFav Award for the #1 Indian Techno DJ and DJ of the year 2014-15. SHFT marked his debut with the track "Tonight's Game", which got signed to Patent Skillz and climbed the charts to #1 on Traxsource. Pairing the two adds a hypnotic edge to the sound, which is already rich in raw energy and heavy beats. Some tracks cling to you the first time like fly paper - only to burden you eventually with sticky fingers and a graveyard of deceased flies. Other tracks are like a mist, dancing into your subconscious with invisible grace. This is such a track. Oops. Three such tracks. Say hello to our beautiful new pet: Kohra & SHFT - Osiris.